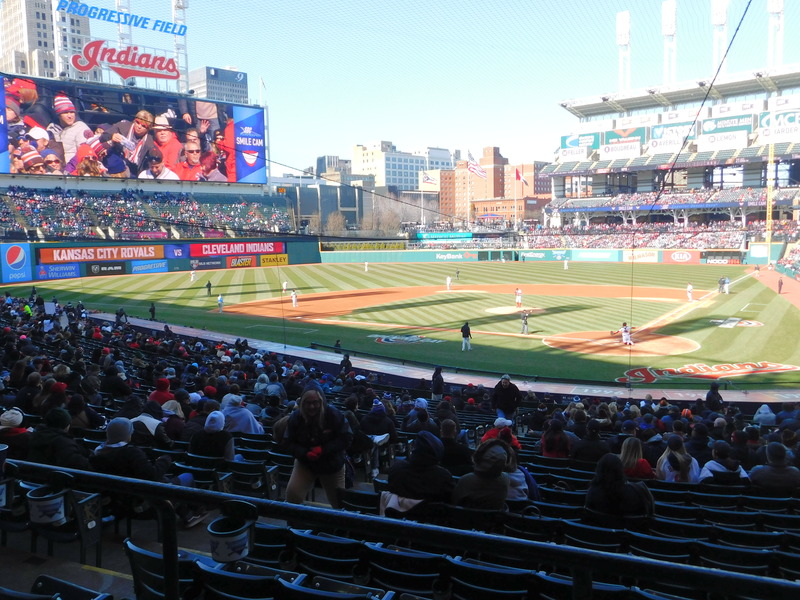 CLEVELAND – If it’s one thing the Indians would want right about now, it’s to forget about is this last weekend series against the Seattle Mariners. Before yesterday’s game, the Tribe and the Mariners games in the 2018 season have been decided in a one-run game before Seattle roughed up Tribe’s pitching. Sunday the script stayed about the same as Saturday. Cleveland loses the weekend series in a 10-4 loss and the season series. Like all series, Mariners stayed aggressive and did a scouting report on Josh Tomlin who held a 5-1 career record against Seattle before coming into today’s game.